A dash cam is essential for any responsible car owner, and can save you quite a bit of money and hassle in case of an accident. The DashCam Hi-Res Car Video Recorder & Camera normally runs for $95, but right now you can grab one for 70% off - just $25 with free US shipping. A dash cam is a must-own for any responsible car owner, but it doesn’t need to cost an arm and a leg. 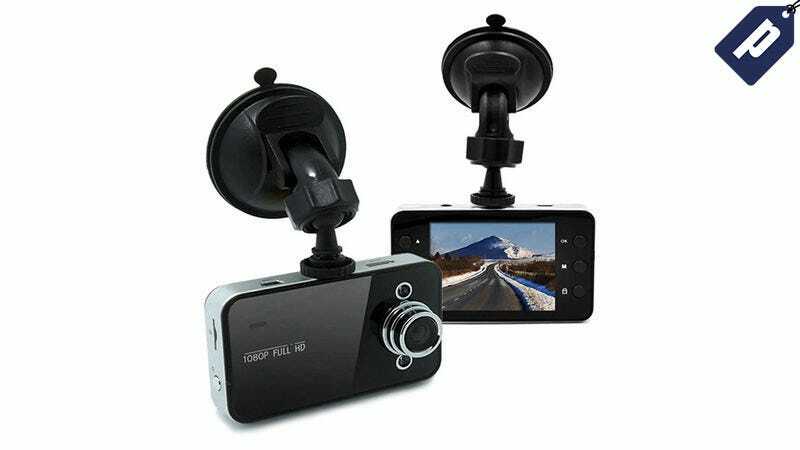 Get the DashCam Hi-Res Car Video Recorder & Camera for over 70% off today, just $25 with free US shipping. Delivery is expected by 12/23.